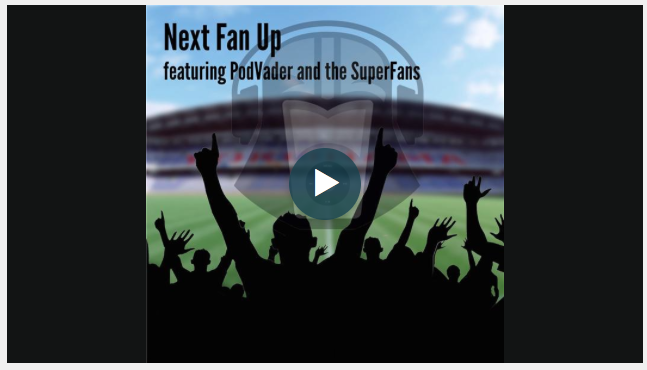 Adam Bringedahl (Detroit Lions), Brian Slattery (Green Bay Packers), Davey Randa (Minnesota Vikings) and I review hot topics currently affecting the NFC North and the upcoming 2015 NFL Draft in this most recent edition of the Next Fan Up podcast. We worked hard on this and I think it came out reasonably light and funny. Give it a listen and don’t miss the two previous podcasts where all 32 representatives participated in a mock draft in preparation for the upcoming real thing tomorrow. Also available on iTunes and Stitcher. This entry was posted in Chicago Bears, Detroit Lions, Green Bay Packers, Minnesota Vikings. Bookmark the permalink.